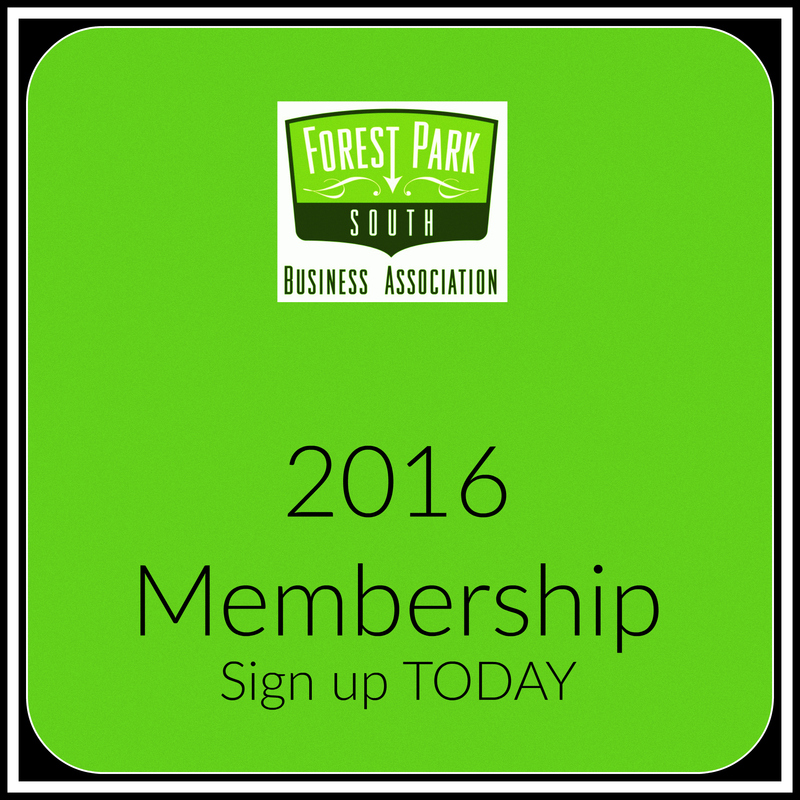 2015 Membership Drive underway – welcome new members! 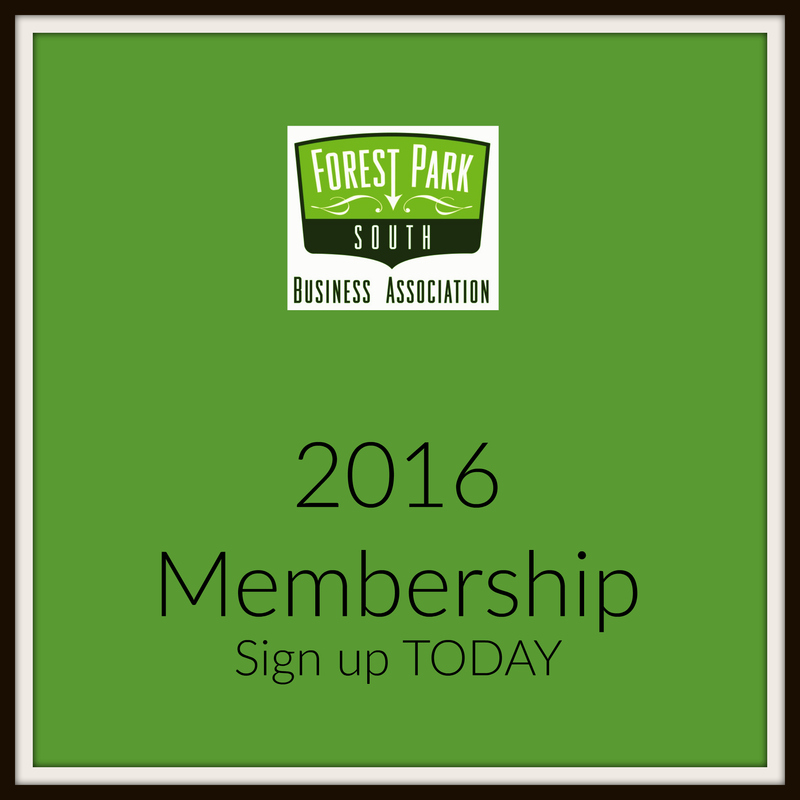 The 2015 Membership Drive is underway! Join brand new members Laclede Cab and Vandeventer Truck Sales PLUS returning members: Mangrove Redevelopment, Just John, Systems Graphic, Area Wide Refrigeration and Classic Metal Craft. 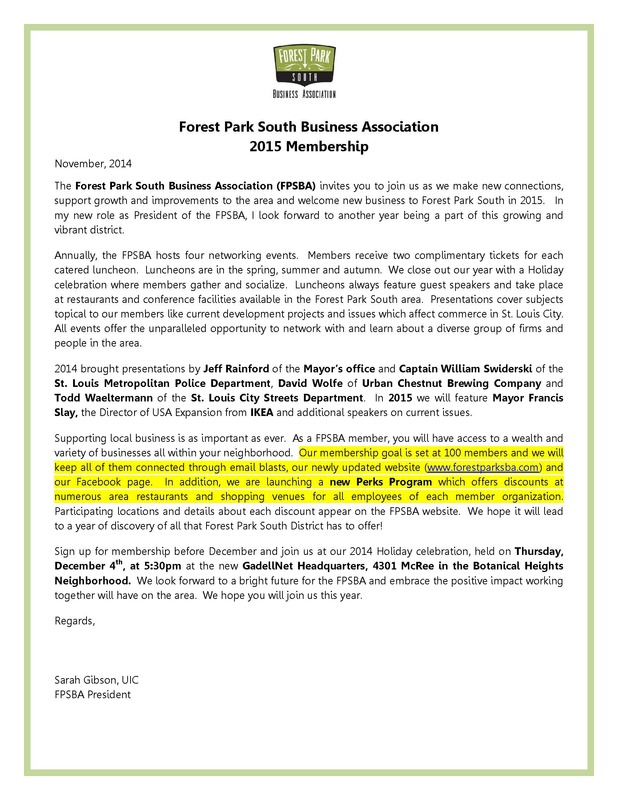 Sign up now and receive two free tickets to the 2014 Holiday Party happening 12/4 at GadellNet Headquarters.